The Eels Family: [News] MUSIC ON! TV will broadcast the songs JKS's to celebrate the launch of his third album. [News] MUSIC ON! 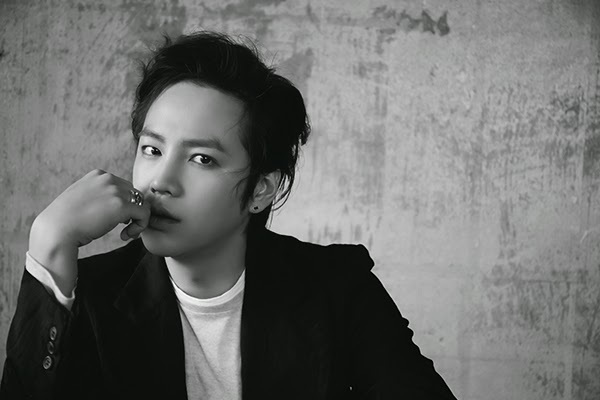 TV will broadcast the songs JKS's to celebrate the launch of his third album.